Music-streaming platform Spotify removed PragerU’s advertisements from its platform, noting the content does not comply with the company’s editorial policies, The Daily Caller News Foundation has learned. “Our policy team has re-reviewed the ads that you have submitted through Ad Studio and determined that the content of the ads do not comply with our editorial policies,” Spotify noted in an email to PragerU. TheDCNF saw a copy of the email, which also alludes to other noncompliance issues. “Our policy team has made the decision to stop all existing ads and not approve new ads coming through in the future. Please let us know if you have any questions or require further clarification,” the email adds. Most of the ads are tame and direct l isteners to click on the conservative group’s website to learn more about “intersectionality” and other social issues. PragerU frequently complains about censorship on YouTube and other social media platforms. The group filed a lawsuit in 2017 against Google and Google-owned YouTube, alleging unlawful censorship. 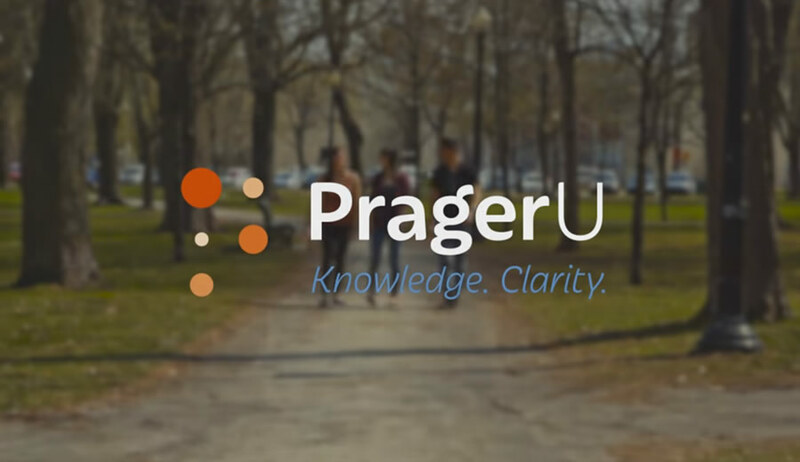 “Every day, PragerU is changing culture with online content that teaches the values that make America the freest and most prosperous nation on earth. Millions of Americans are watching our videos, and minds are changing. We cannot let that stop,” PragerU wrote in an email attached to the memo. “The Left knows how effective we are. That’s why they want to censor us,” the group’s email added. Spotify has not yet responded to TheDCNF’s repeated requests for comment about the nature of the ads or the reason for the expulsion. The ads ran from Jan. 5 to Jan. 24, according to PragerU spokesman Craig Strazzeri. “The whole reason we wanted to be on Spotify to reach a whole different type of people. 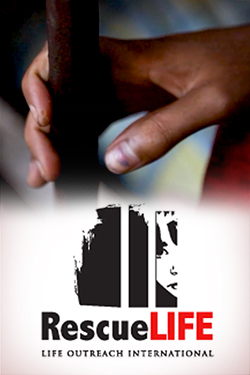 We reached more than 1 million people since January 5 through Jan. 24,” he told TheDCNF. Silicon Valley companies have faced similar complaints about censorship. Google, for one, abandoned a program in December 2018 aimed at developing a censored search engine for China after employees complained that the plan was not being publicly disclosed. Internal fighting within the company effectively ended work on Dragonfly, a search engine the company was creating to comport with China’s censorship laws. CEO Sundar chai placed the program high on his list of priorities — that’s likely to change.